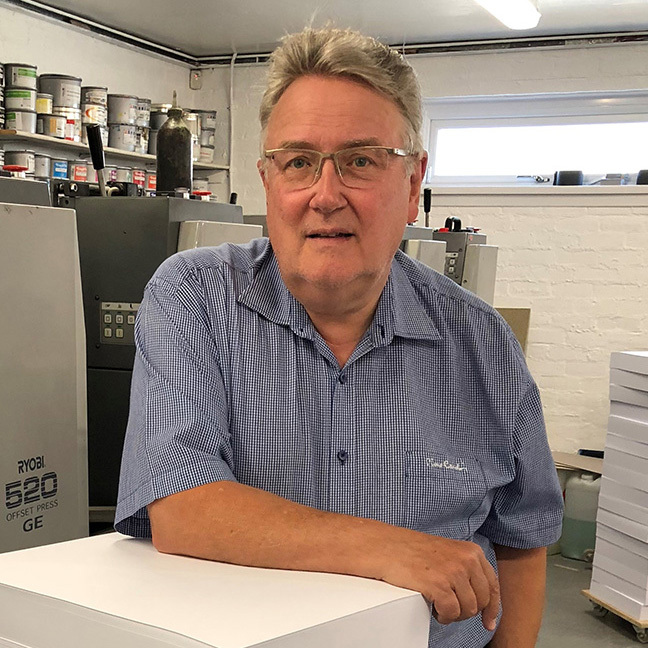 Scotland’s print industry, which employs between 4,000 and 6,000 people, is facing a watershed moment which could see it continue to grow, create jobs and contribute to the country – or see it stopped in its tracks. There are, thankfully, few occasions in which a single event or initiative can have such a dramatic impact on an entire industry, but the Scottish Government’s latest proposal on how the sector interacts with public bodies is one of them. The new Print and Associated Services Framework Agreement is due to come into effect in March next year, and Scottish Procurement is currently consulting on the form the next agreement should take. This is the mechanism whereby 53 public bodies (at last count), ranging from VisitScotland to local authorities, make contractual arrangements for their print needs. The estimated value of the portfolio is £32 million over four years. I yield to no one in my admiration for the work that has been done in the procurement field in Scotland over recent years and also for the political will to share the public sector cake more equably among home-based enterprises and SMEs. However, what has set the klaxons blaring across the print industry is the consultation question on whether a single supplier or a multi-supplier portfolio structure would be the best solution. The first response has been: why are they even asking? A single supplier solution would create a monopoly situation which flies in the face of everything Holyrood has been promoting in terms of procurement – wider access, smaller contracts and a bias towards SMEs. At the moment, there are nine print companies in the existing framework agreement and if all the work went to a single supplier, it would inevitably cause the incumbents serious hardship and potentially business failure, with attendant job losses. In trying to gauge the thinking behind Scottish Procurement’s direction of travel, it is hard not to succumb to the suspicion that the single supplier route is more about convenience than price. While the high policy objectives of the Scottish Government are, in the main, well-intentioned, the reality is that it is not the Government which has the task of implementing the policy on the ground. That task falls to individual public body procurement officers and, without wishing to impugn anyone, there is a track record here of always going for the top of the range, most expensive option, usually from the biggest national or multinational companies. Small local companies are just too much of a risk. If a monopoly situation is allowed to develop, it will distance many companies from engagement in public sector procurement. APUC, the procurement centre for Scotland’s universities and colleges has expressed an interest in joining the framework and this would further reduce the number of print companies involved in primary tendering. Because of the size of the portfolio, Scottish Procurement is obliged under EU rules to open it up to bidders from outside Scotland, so the single supplier could potentially come from outwith our shores. In fact, it is difficult to think of a Scottish print firm big enough to shoulder the entire contract. This is not an inconsequential matter. It affects the health of an important industry. At present, if the big companies in the existing framework are busy, work cascades down to the smaller firms. If these big companies lose public sector work, they will compete for smaller contracts, creating a double whammy for those at the bottom of the food chain. The public sector is one of the biggest users of printed material in the country, largely because of its obligations to communicate with a vast constituency of people. It is creating significant uncertainty and unease that printers may be excluded from this market. It is heartening that Scottish Procurement is going to the trouble of asking the sector for its opinions. It would be even more gratifying if it listened to what the print industry had to say. 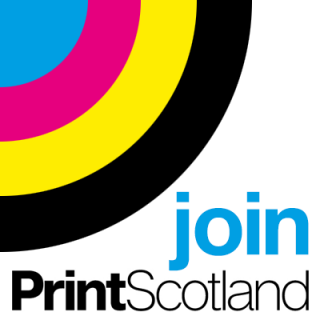 Iain Robertson is Director and Vice-President of Print Scotland.